A TU BOLA A meatball restaurant sound odd, but that’s because we aren’t aware of all the delicious possibilities that concept bring us. You can choose between a great diversity of meatballs and accompaniments, enjoy the little restaurant atmosphere in the middle of El Raval and just spend 10-15€ tops. EL TIANGUIS If there are any better tacos in Barcelona, we don’t know about it. This Mexican restaurant in La Eixample seems to use the finest ingredients without letting the client pay for it. Besides, it’s a very colorful place where everything looks extremely delicious. You’ll feel full for 10-15€. 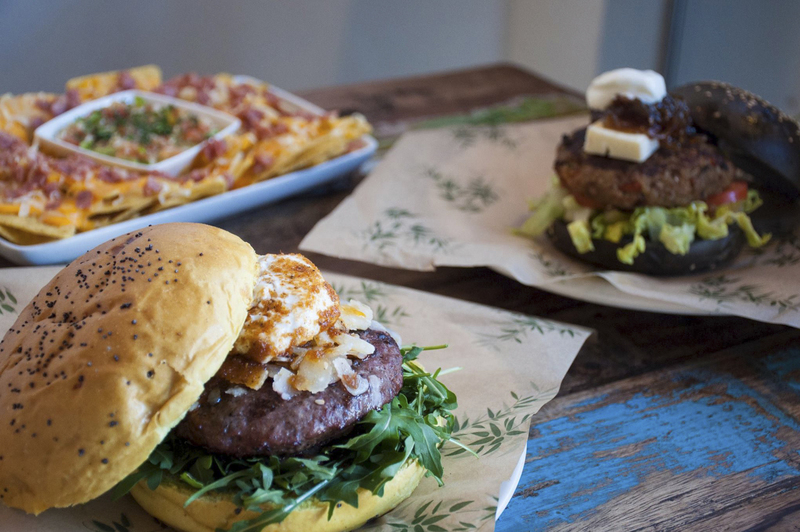 LA INFORMAL Located in one of the main streets in El Raval, this burger restaurant offers you exactly the burger you look for. You can choose the bread, the meat, the cheese, the sauces… Burger and drink for less than 10€. Previous Where I must go before I leave Madrid?